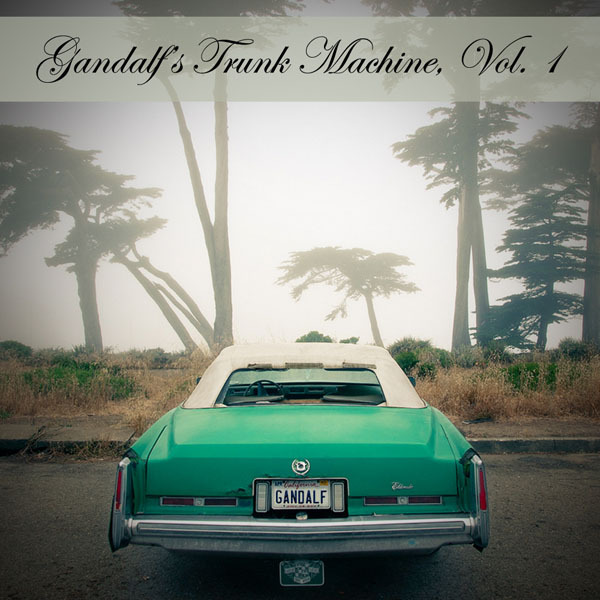 Right on queue after mentioning Eligh’s instrumental work under the monicker of Gandalf in my last post he has a new release available on Bandcamp title Gandalf’s Trunk Machine. Some bass heavy beats that make me miss having a car, not because I need to go anywhere, just because music sounds good in a car. Eligh also has another release coming out in the next couple of days that I am looking forward to.